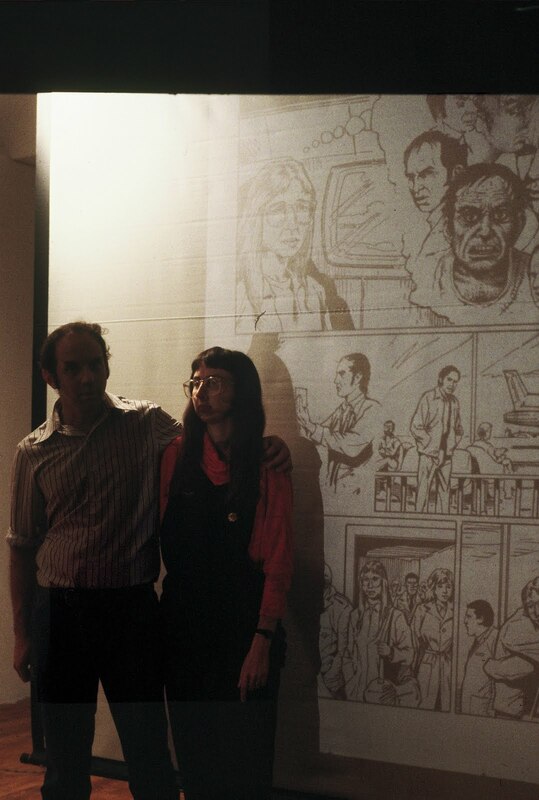 In the 1980s my friend Gary began collecting the comic anthology Raw, and American Splendor, insisting I have a look at Pekar’s chronicle of working class tedium and enervation. Pekar ranks with Charles Olson or John Fante or whomever you wish, in writing about that slice of America without sentimentality or rancor. 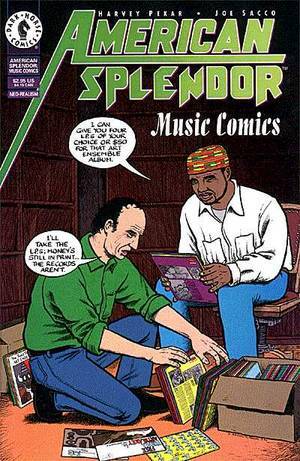 His jazz knowledge was also considerable, and some of his reviews are accessible online. It makes you feel good to know that there’s other people afflicted like you. This entry was posted in non-music writing on July 12, 2010 by jessewgoin.